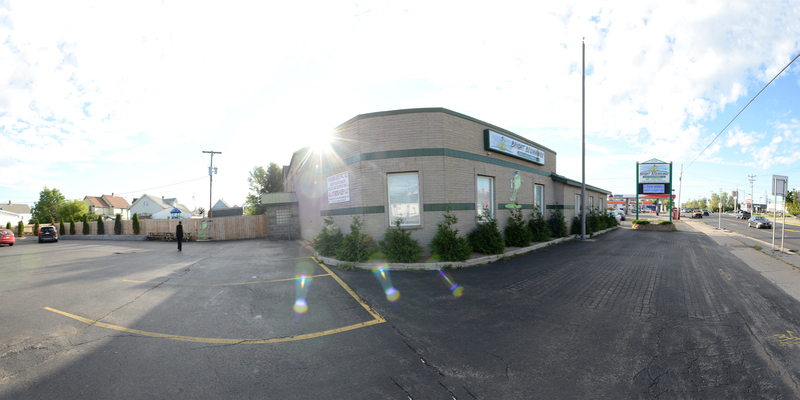 Freestanding building located in Depew at Walden Avenue and Transit Road. 7,000 SF building with 15 car parks on site. Currently a day care facility.